Mohra: Mohra was an action thriller film released in 1994. The film went on to become the second highest grossing Indian film of that year and was declared a blockbuster. The superhit song from the movie, Tu Cheez Badi Hai Mast Mast featuring the 90's hot bombshell, Raveena Tandon and Akshay is still being reprised and loved. 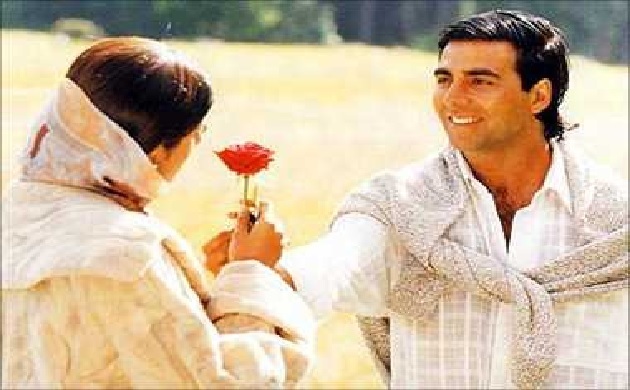 Mr. and Mrs. Khiladi: This superhit movie was an Indian romantic comedy film starring Akshay Kumar and Juhi Chawla. The film predominantly engraved Akshay's name on the Khiladi franchise forever branding him Bollywood's own 'Khiladi'. 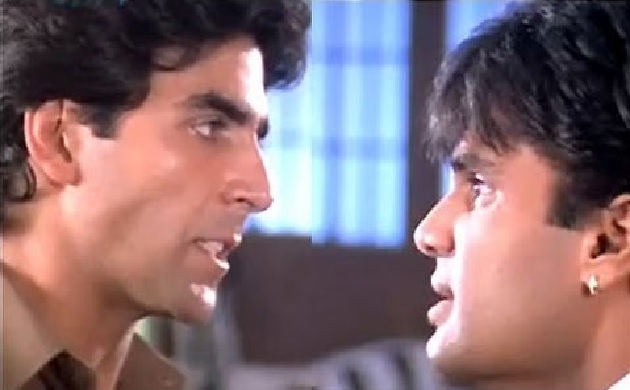 Sangharsh: Directed by Tanuja Chandra, this psychological thriller is undoubtedly one of the most successful and iconic films in Akshay's career. 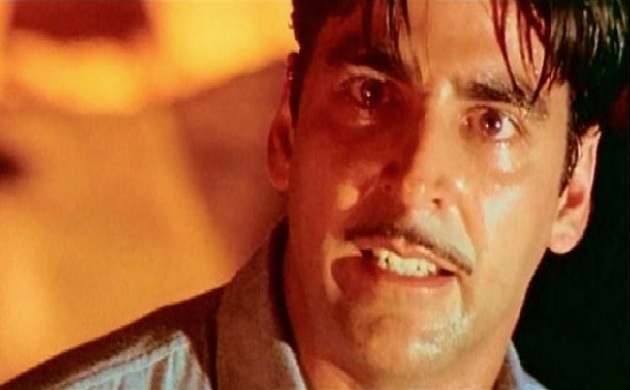 While a large part of the attention went to Ashutosh Rana's villanious character and Priety Zinta's fresh as a mint face, Sangharsh cemented Akshay Kumar's credibility as a performer. Dhadkan: Dhadkan still asserts its dominance over hearts. This 2000 romantic drama, directed by Dharmesh Darshan dealt with the love triangle between Akshay, Shilpa and Sunil Shetty. Dhadkan was a huge success and was the fourth highest-grossing movie of the year. 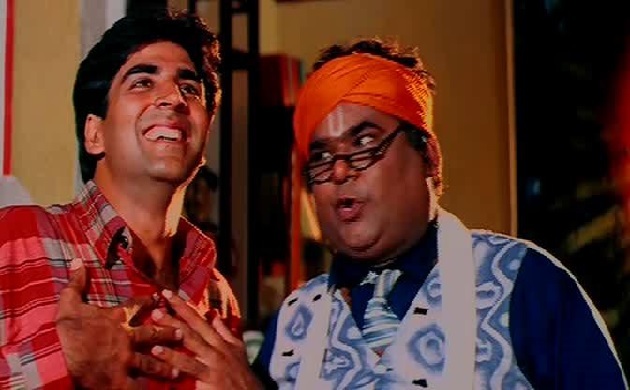 This movie earned Akshay, a lover boy name. Fans loved the softer side to his character, which was contrasting to Suniel Shetty's role as Dev. Nadeem Shravan's music was undisputed chart-topper! Namaste London: Let's accept this, Whenever this film comes on television and other platforms, we watch it like never before.The film is based on the real-life storyof Akshay's friend. That means Jasmit Malhotra and Arjun Singh exist in the real world! The story runs around issues like confused upbringing of desis born and raised abroad. Film's light-hearted moments, especially the recurring groom fiasco and Akshay's proud Indian dialogues made it a massive box-office success upon release. Bhool Bulaiyaa: It is one of those rare films which have stood the test of time. Akshay Kumar’s playful performance and top-notch comic timing with supporting roles is bound to leave you in splits. The horror-comedy elements were very effective making it a huge commercial success. Rowdy Rathore: Rowdy Rathore featured Akshay as energetic, unabashed and gunpowder-hot but rowdy delight! The movie marked the return of Akshay Kumar in the action genre after seven years. The film will leave your ears ringing with all the seetis and taalis! 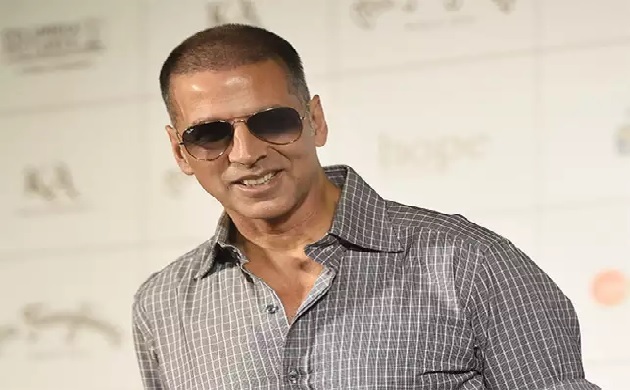 Special 26: Akshay Kumar's toned-down avatar as a fake CBI officer carrying out mock-raids across the country in Neeraj Pandey's Special 26 went down extremely well with the audience. The film is a certified hit. Starring Akshay Kumar in the lead role with Manoj Bajpayee, Anupam Kher, Kajal Aggarwal and Jimmy Sheirgill, the film is claimed to be one of the best films of 2013. Rustom: Akshay Kumar received the National Film Award for Best Actor at the 64th National Film Awards for his performance in the film. 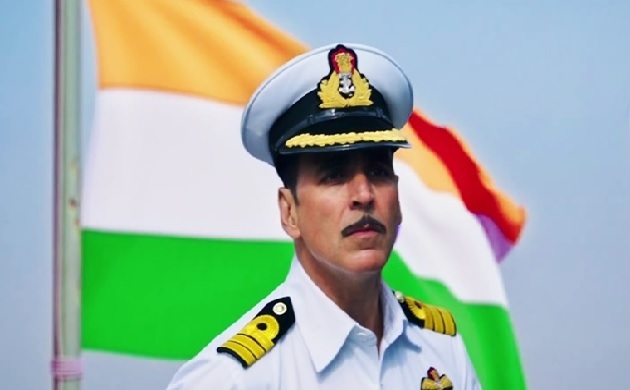 The film is based on the real life incident of Naval Officer K. M. Nanavati and businessman Prem Ahuja. 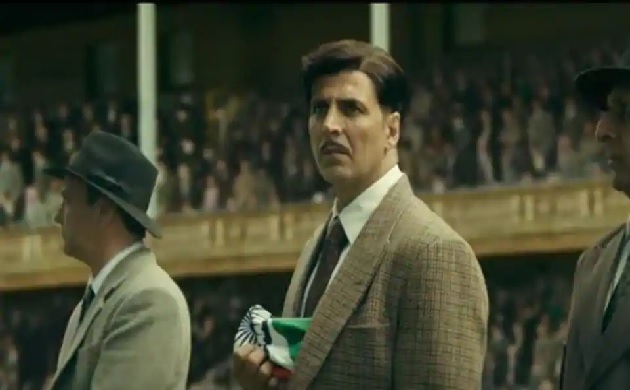 Gold: The latest movie by Akshay Kumar is based upon the Indian national hockey team's title at the 1948 Summer Olympics. The movie became the first Bollywood film ever to release in Saudi Arabia.